Integration of the basic and clinical sciences through early clinical exposure is an important part of the curriculum. 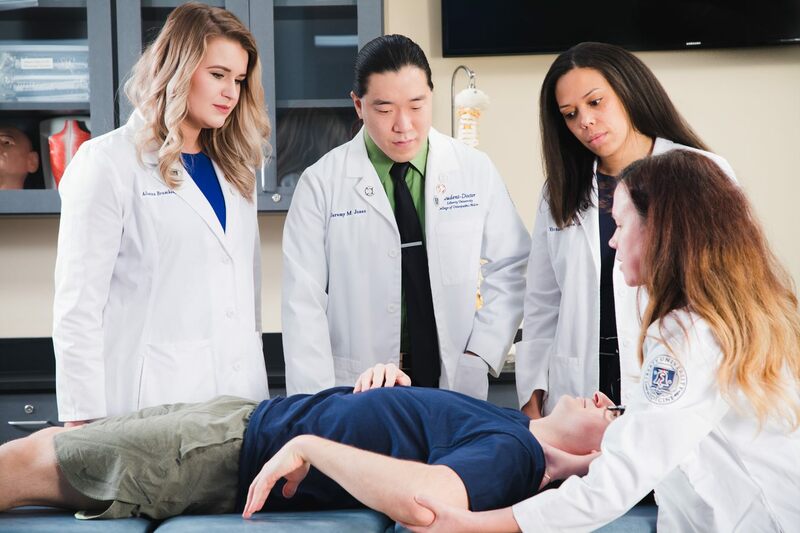 While specific learning methods and curricular offerings vary from college to college, the chart provides a general guide to the material covered in the osteopathic medical school curriculum. Please check the college to which you are applying for specifics. June-August: Medical school begins: Welcome to medical school! As you get settled in, your first priority should be managing your schoolwork and figuring out which study strategies work best for you. 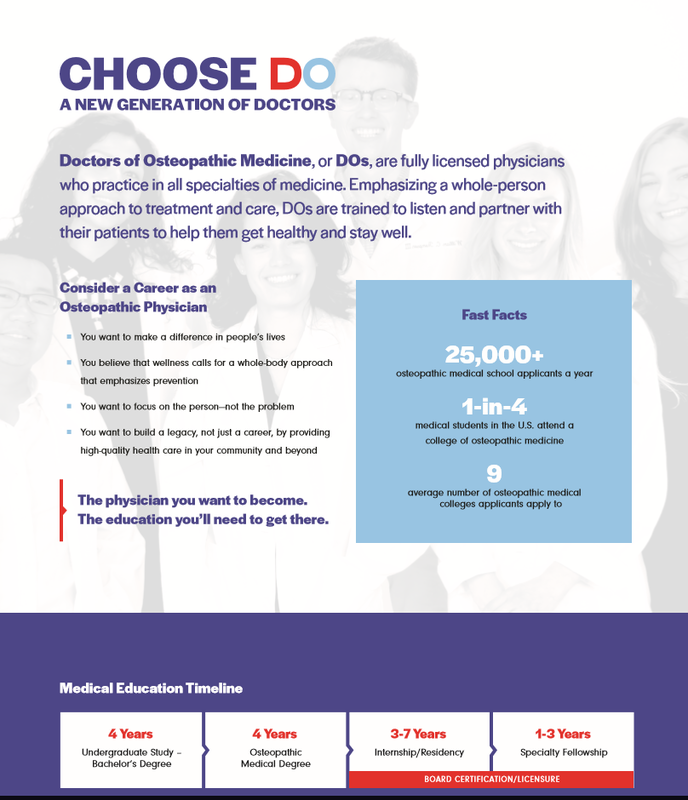 Join the AOA: Activate your free AOA student membership and consider joining the Student Osteopathic Medical Association (SOMA). Bonus activities: Current medical students recommend getting involved in one or two activities outside the classroom that you find meaningful. Examples could include taking part in an ongoing volunteer or service project, serving in a leadership role, or pursuing involvement in research. Create your CV: Create a CV that’s clear, concise, complete, consistently formatted and current. Summer prep: Get an early start on mapping out how you’ll spend your summer. 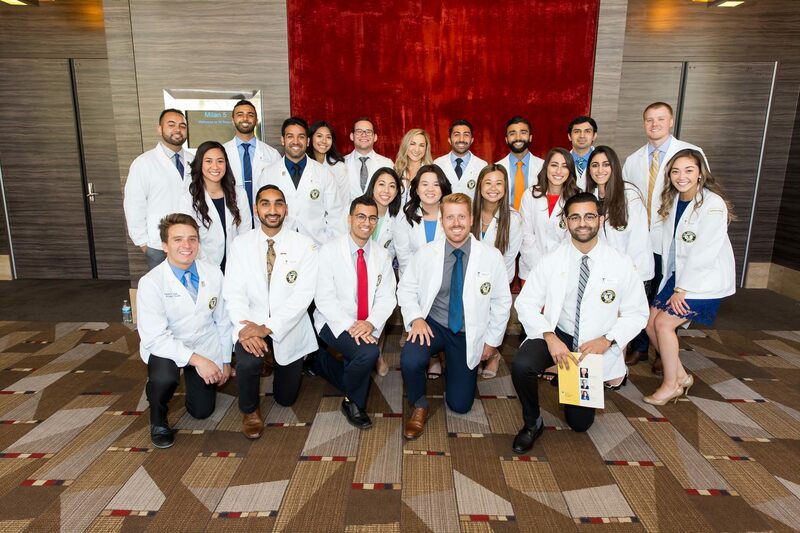 “The summer after your first year of medical school is a great opportunity to set yourself apart and pursue your interests through summer internships or research opportunities,” advises Kate de Klerk, OMS IV, president of the Student Osteopathic Medical Association. 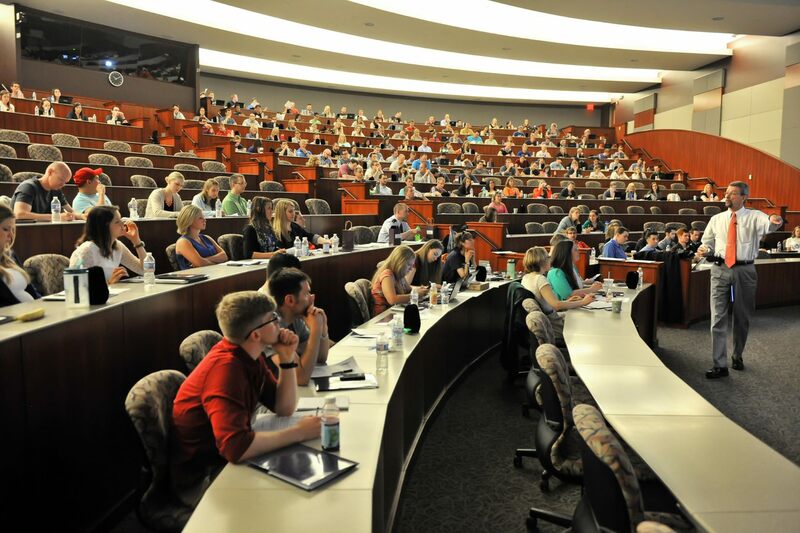 COMLEX 1: Keep in mind that you’ll take the COMLEX Level 1 exam during your second year of osteopathic medical school. Many students recommend waiting until your second year begins to start preparing and studying, but it’s a good milestone to keep on your radar. COMLEX planning: Current students suggest you spend the first semester of second year getting familiar with COMLEX Level-1 study materials. During the second semester, you can create and carry out your study plan. The DO has tips on how to get started. Taking COMLEX or USMLE: You’ll take COMLEX Level 1 between May and July, depending on your school’s timeline. If your school requires you to take the USMLE Step 1 exam, it’s typically given once you complete your second year. COMLEX 2: Start getting ready for the COMLEX Level 2-CE and Level 2-PE exams, which you’ll take during your third and fourth years. Peer learning: Gear up for clinical rotations by checking in with your school and third- and fourth-year students. 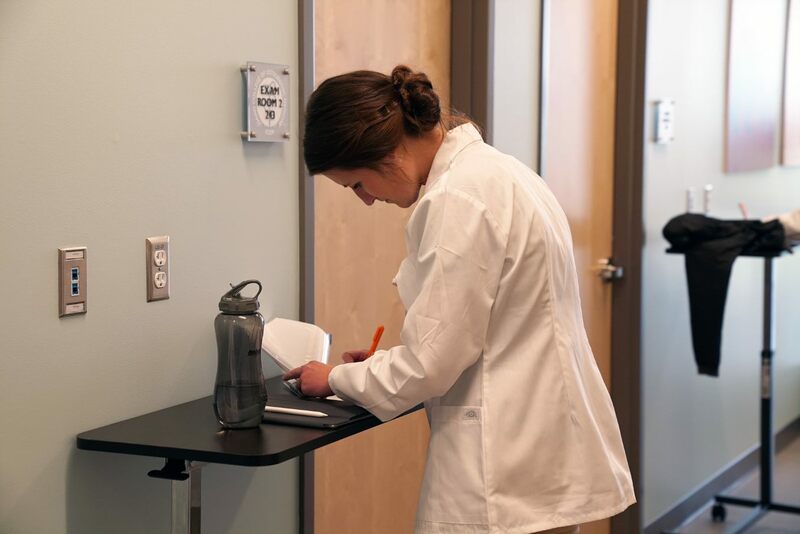 You might ask for tips on learning in a clinical setting, rocking each of your rotations, and performing well on the subject-specific COMAT exams you’ll take throughout the year. Core rotations: During your third year, your school will arrange your core clinical rotations in family medicine, general surgery, internal medicine, pediatrics, obstetrics and gynecology, psychiatry, and emergency medicine. Take COMLEX 2: Sign up to take COMLEX Level 2-CE and Level 2-PE during your third or fourth year. Depending on your school’s timeline, you’ll likely take COMLEX Level 2-PE between January and October and COMLEX Level 2 CE in the summer between your third and fourth year of medical school. Elective rotations: Once you’ve completed core rotations, take the next step by setting up elective rotations to try out specialties, care settings, and geographic regions for residency training consideration. You’ll be largely responsible for setting up your elective rotations. Get tips on securing a spot and getting the most out of your rotations. CV Updates: Keep updating your CV, being sure to add successful rotation evaluations. Choosing a specialty: Start narrowing your specialty focus for residency. In late winter or early spring of your third year, set up your clinical rotations for fourth year. COMLEX 2: Continue studying for COMLEX Level 2-CE and Level 2-PE, if you haven’t taken them already. You’ll need to pass both, plus COMLEX Level 1, to graduate from osteopathic medical school. Finish your rotations: Continue completing your core and elective clinical rotations, and consider whether to set up audition rotations between summer and winter. Audition rotations aren’t required, but many fourth-year students complete them to make a positive impression on their top choice residency programs. The Match: Your timeline will vary slightly depending on whether you’re taking part in the AOA Match, the National Residency Matching Program (NRMP) Match, or both. For the AOA Match, you’ll complete your applications by June, interview between September and January, submit your rank list by the January deadline, and match in February. For the NRMP match, you’ll complete your applications by September, interview between September and January, submit your rank list by the February deadline, and match in March. Learn more in the AOA’s Match Guide. Manage your finances: Check out our financial tips on budgeting for fourth year, managing student loan repayment options once you start residency, and student loan forgiveness programs. Graduate! In May, give yourself a big pat on the back as you graduate from osteopathic medical school and embark on your residency training. Congratulations! Get licensed: You’ll need to become licensed to practice in the state where your residency is located—and don’t forget to share your updated contact info with the AOA so you can stay connected to the osteopathic family.